Hofstra University won three honors earlier today at the Fair Media Council’s annual Folio Awards ceremony recognizing work in local reporting and social media. 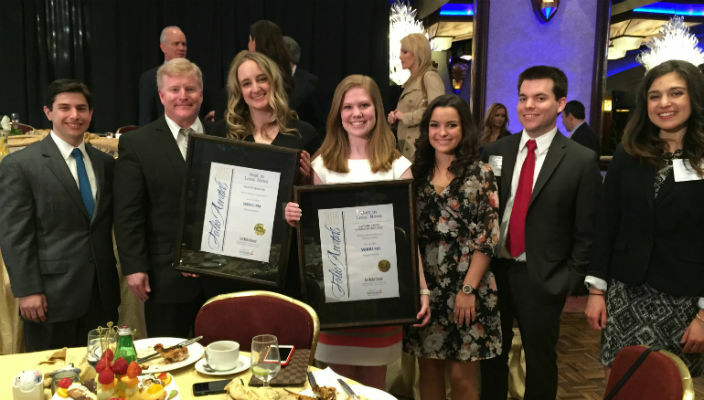 The Hofstra community’s #dayinthepride social media campaign on Oct. 29, 2014 also won the best in social media award in the nonprofit category. 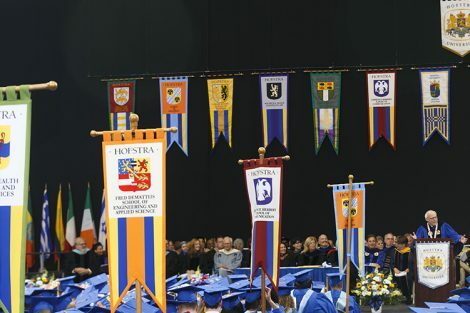 The campaign was led by the Office of University Relations. The Fair Media Council, based in Bethpage, NY, is a nonprofit organization that advocates for quality local news coverage. 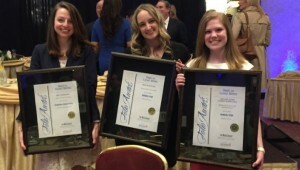 Featured image above: WRHU student staffers with Operations Manager John Mullen (second from left) at the Folio Awards.